Update your skincare, haircare and makeup routines with hero products from the best Australian brands. Shop RY's newest and exclusive arrival - Rodial - the brand known for high-performance skincare and makeup. Nail your festival look with ghd's Limited Edition Festival Collection and receive a free ghd Advanced Split End Therapy 100ml with every ghd electrical purchase. Discover the NEW Clinique Even Better Refresh, which improves your skin every time you wear it. Rejuvenate the health and colour of your hair with RY's newest brand, Fanola, and save 20% off the range. Indulge in high quality styling tools with $50 off the two bestselling Cloud Nine straighteners. Discover the new Dermalogica Prisma Protect SPF15, which defends the skin against UV light, free radicals and pollution. BLAQ uses activated charcoal to detoxify and nurture your skin back to a healthy state. Shop the Olaplex No. 3, 4, and 5 today at up to 25% off and enjoy free shipping with every order from the brand. Discover our 5 most popular mascaras that’ll take your lashes from flat to fab in seconds. 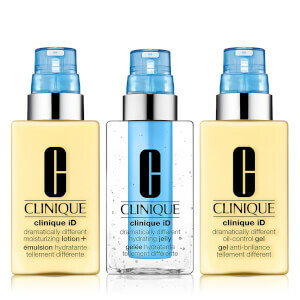 We’ve gathered our fave products that’ll have you looking picture perfect every time! 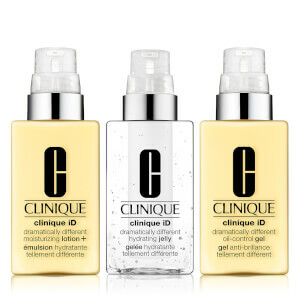 Hydrate and treat your skin at once with Clinique iD! Read about our favourite products from the Clinique Moisture Surge range!